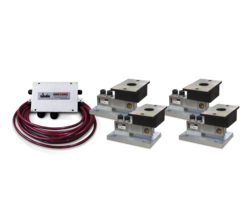 Our product range includes a wide range of tank weighing system, compression type load cell, digital load cell, alpha numeric weight indicator, truck scales and axle weighing system. 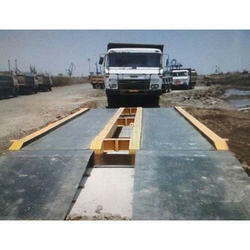 We are specialized in offering Tank Weighing System. 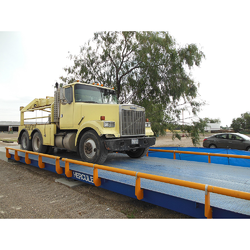 Our offered system is designed and developed using high quality materials and the most recent technology in compliance with set industry standards. 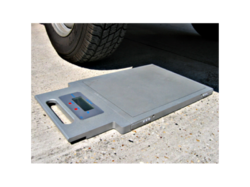 The weighing system offered by us is extensively used for weight gaining or loosing measurements and flaw rate calculation. We have gained expertise in offering Compression Type Load Cell to our clients. Our offered load cell is manufactured using quality assured materials and applied air-tight sealing in adherence to IP68 to withstand electric and magnetic fields, humidity, moisture or any unfavorable environmental conditions. 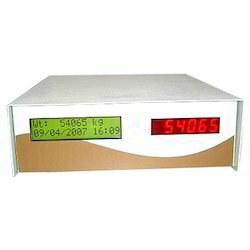 We are actively engaged in offering Digital Load Cell to our clients. This load cell indirectly converts a force into an electrical signal. Thereby, it is widely used as automatic door opener and closer in many schools, offices, hotels and other industrial establishments. The offered load cell has excellent capacity to bear heavy loads. 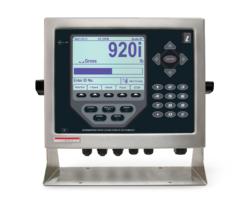 Being a popular name in this industry, we are engaged in offering Alpha Numeric Weight Indicator. The indicator offered by us is manufactured using the latest technology to meet with the international quality standards. Moreover, this offered indicator is widely used in research laboratories and many other industrial weighing applications. 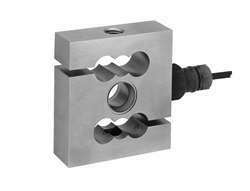 We are renowned name in this industry engaged in offering Load Cell Mounting Assembly. We manufacture this assembly at our state-of-the-art manufacturing unit employing the most innovative technology. 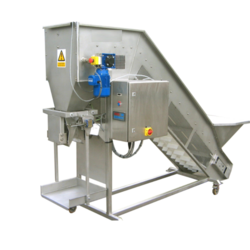 The offered assembly is mainly used to protect load cells from heavy duty loads. Moreover, this assembly is stringently examined to match with the industry defined standards and parameters.